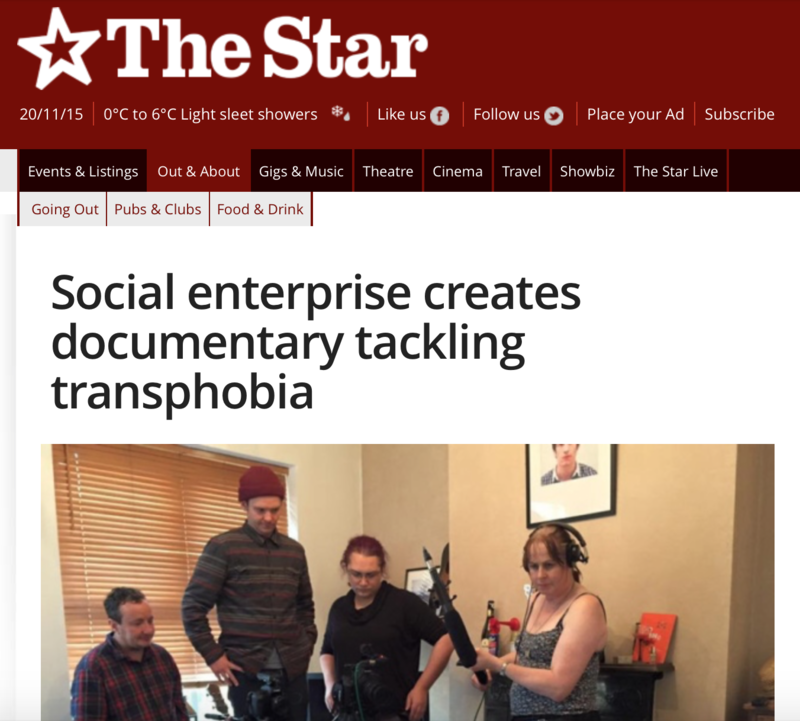 We are launching a free evening filmmaking course with the aim of producing a film that tackles the widespread issue of discrimination, bullying and prejudice that many transgender people face in the UK today. 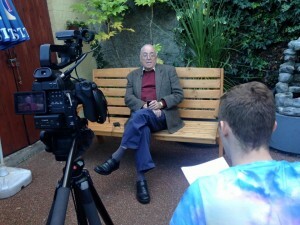 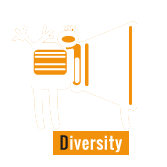 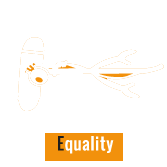 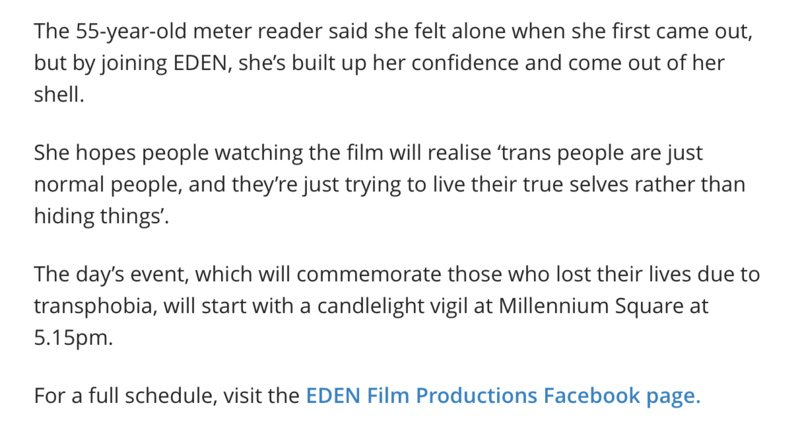 Expanding on the success of previous filmmaking projects educating society on topics relating to the lesbian, gay, bisexual and transgender community, E.D.E.N will in this course focus its attention on transphobia. 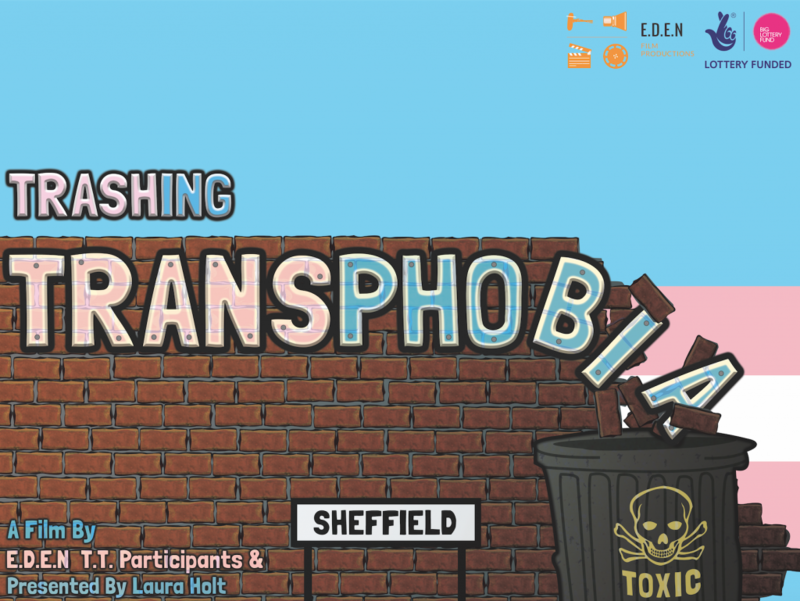 The project, named Trashing Transphobia, will run weekday evenings from August until November in Sheffield and welcomes anyone who self-identifies as part of the LGBTQIA+ community. Trashing Transphobia will tackle misconceptions, stereotypes and prejudices surrounding the transgender community as well as increase LGBT networking by providing a safe, fun and educational space for participants. 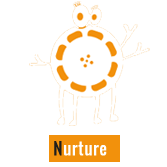 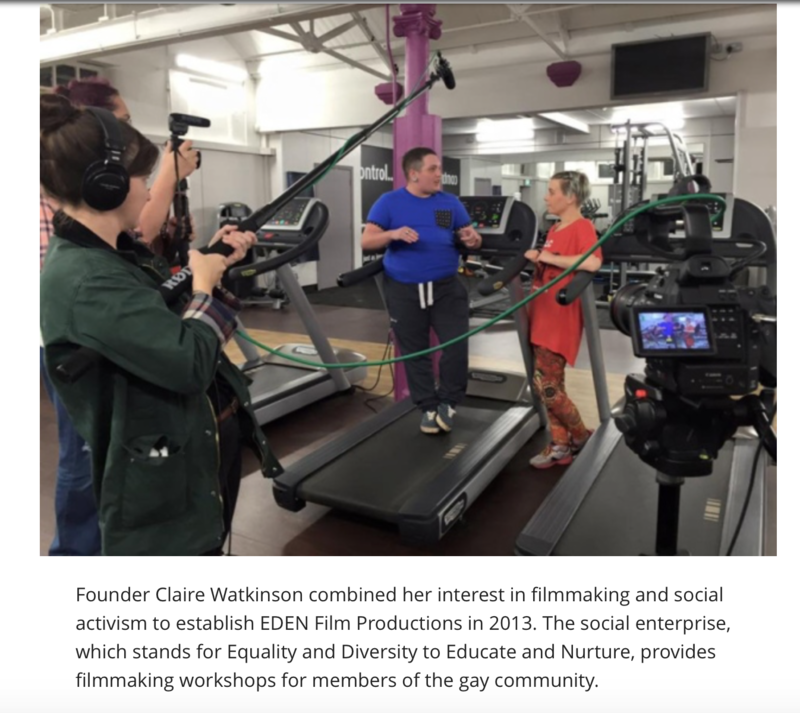 E.D.E.N Managing Director Claire Watkinson will, with the help of industry experts, guide participants through workshops, filming and editing sessions as well as offer one-on-one support. 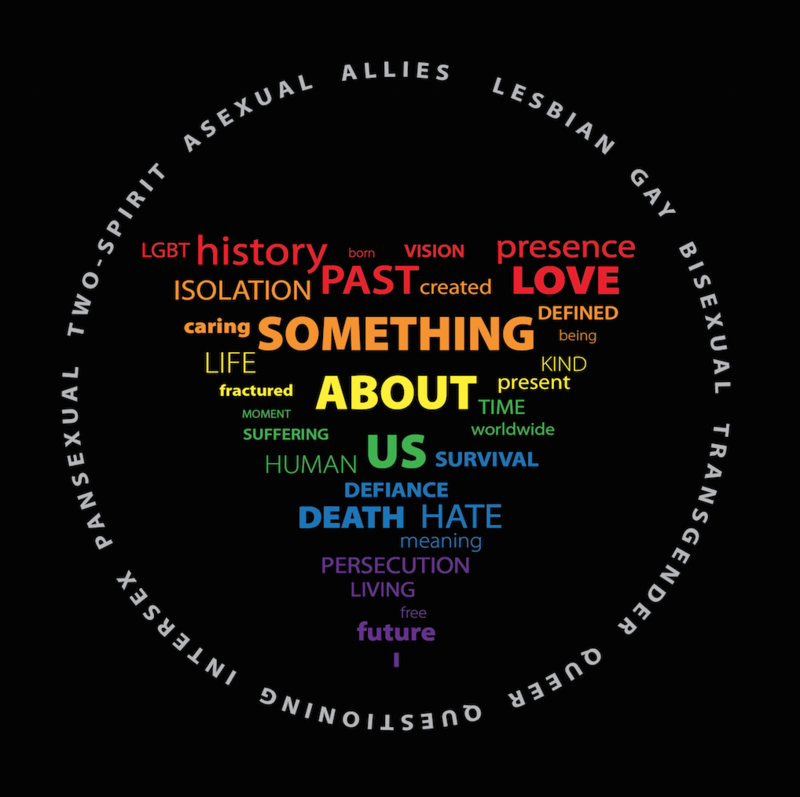 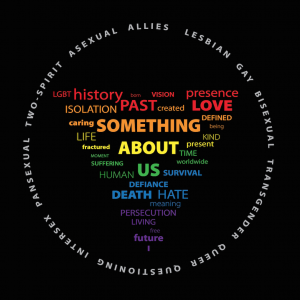 “We have in our previous projects been able to raise awareness of some of the issues that lesbian, gay and bisexual people face and we’ve seen that have a great effect. 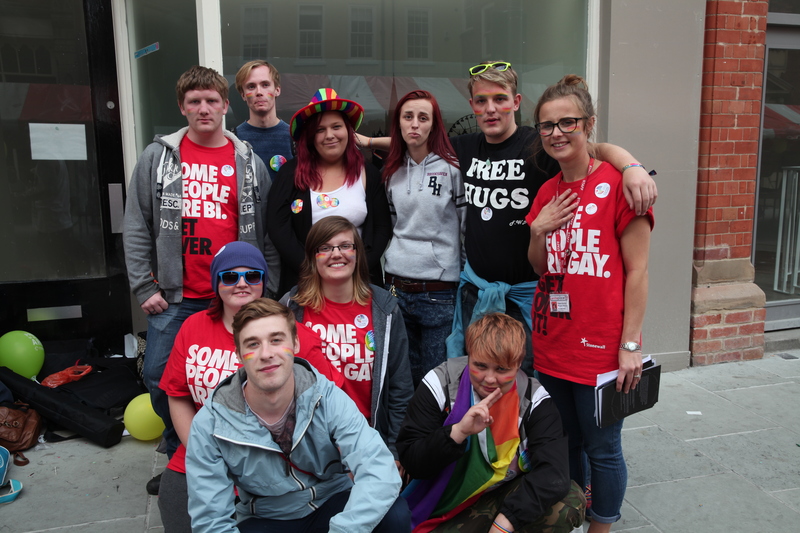 We have however ever since setting out in 2013 recognised a demand for education on the topic of transgender and with transphobic hate crime on the rise we see it as particularly important to raise these issues,” said Claire. 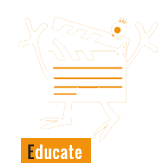 The workshops will train participants to use professional DSLR video equipment and to record sound as well as develop narration, production and editing skills. They will also include training on transphobia. 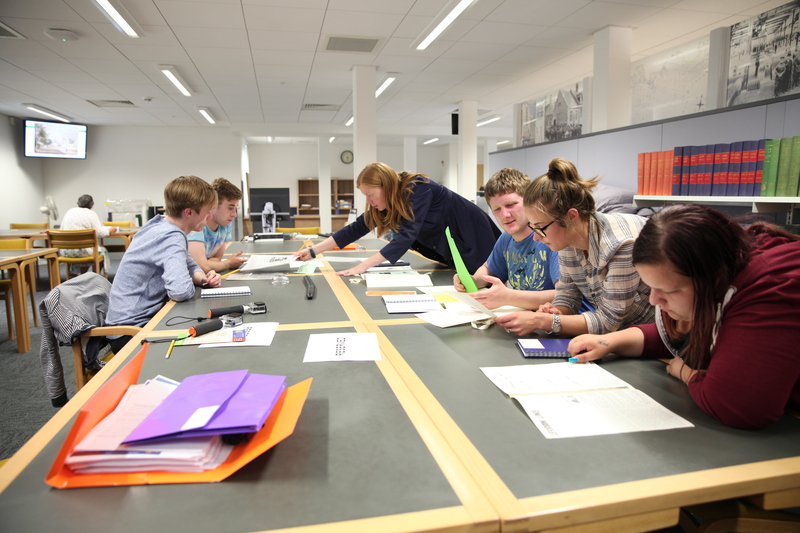 These skills will then be utilised to develop, produce, record and edit an educational feature length documentary. 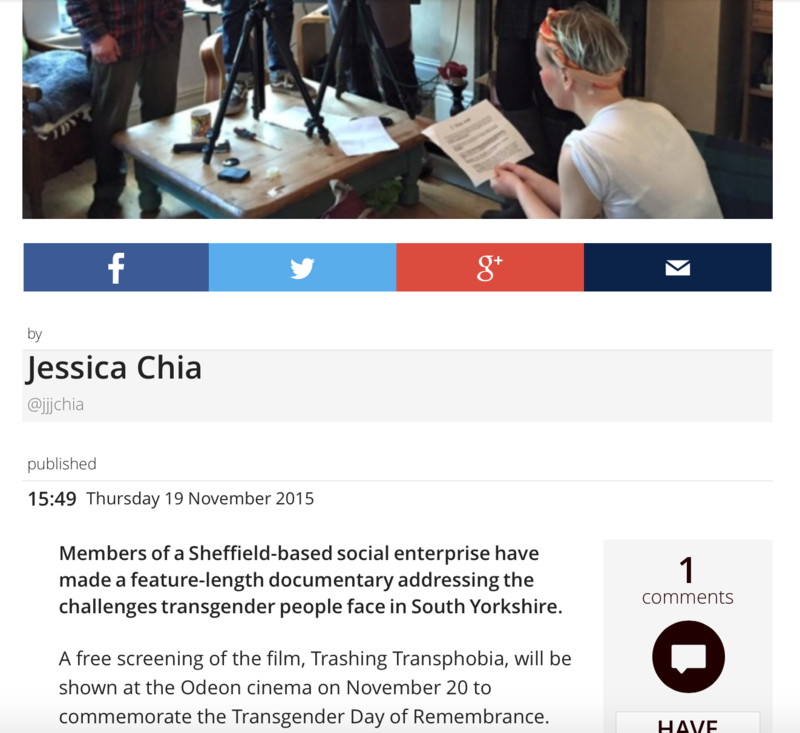 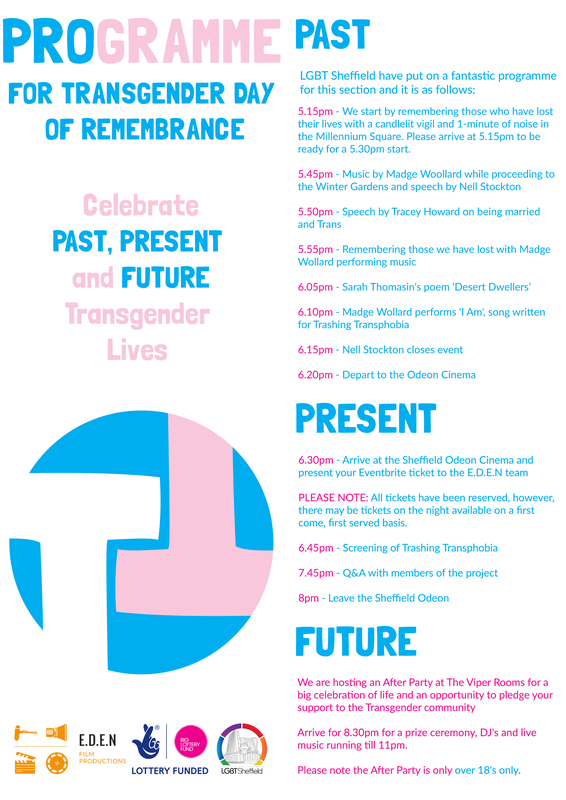 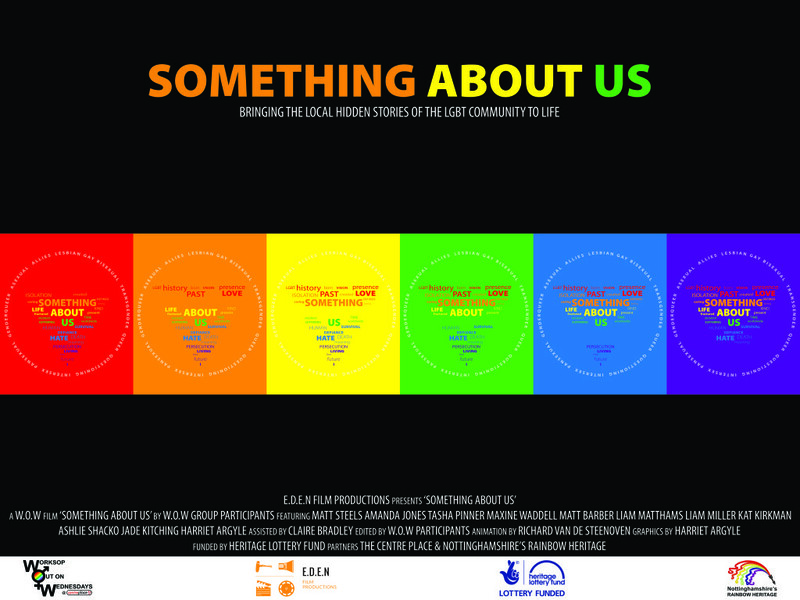 The finished feature length documentary will be screened on Transgender Day of Remembrance on 20 November 2015. 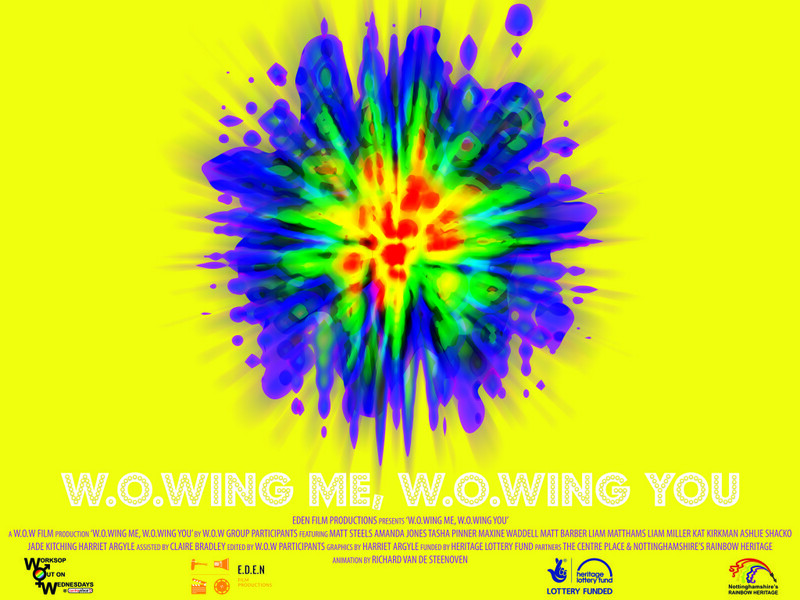 The project is funded by the Big Lottery Fund. 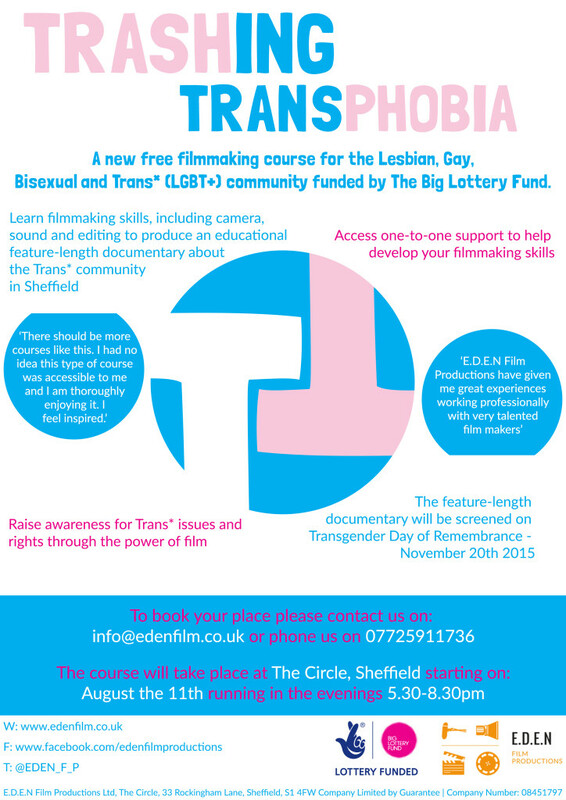 To book a place on the course email info@edenfilm.co.uk or phone 07725911736.